NOTE: This was just an April Fools' joke for 2017. Bone broth is an excellent soup base, appealing to chefs, hipsters, and grandmas alike. And while collagen may be helpful for certain health issues, bone broth is overhyped for uses from “detoxing” to anti-aging. Are you gonna fall for the hype, bub? Why feed your body using the bones of slow and lumbering cows, or puny and frantic chickens, when a better option exists? In 2011, Examine.com established a laboratory in the wilds of Northern Canada. 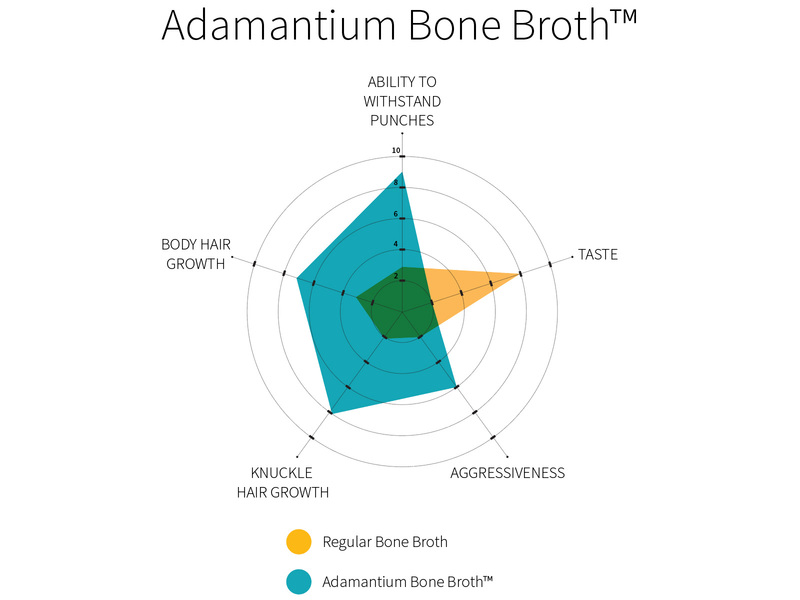 We tested every bone broth we could get our hands on, from free-range chicken broth to Kobe beef broth. None of them did anything, except eat into our grant funding. The situation was dire, and the National Institute of Bone Broth Sciences was getting impatient. Then, in 2012, one of our interns noticed a tinny, metallic taste in one of the broths. After sampling it for a week, he noticed substantial sideburn growth. But more importantly, when trimming his new muttonchops, the intern nicked himself, and the cut instantly sealed up. Apparently, his innate immune system had developed an accelerated healing factor! We spent the next five years working on making this new broth safe, affordable, and vegan. Yes, vegan. 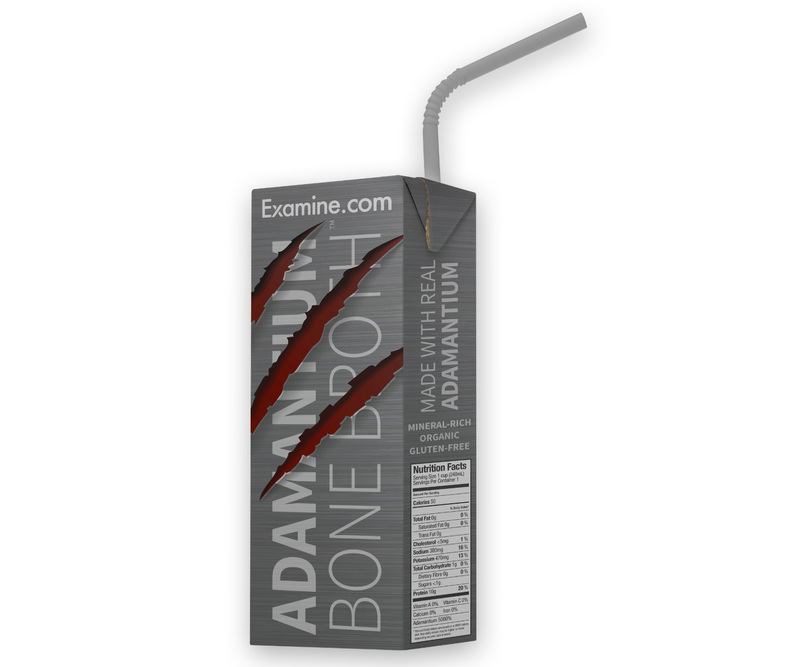 The broth is made from 100% adamantium-laced tofurkey bones. 1) ABILITY TO WITHSTAND PUNCHES DXA scan results showed a ludicrous 233% increase in bone density, on average. This equates to 233% more punches until you fall down. 2) TASTE The taste of this broth is almost semi-palatable, only two notches below unflavored BCAAs. 3) AGGRESSIVENESS You won’t be amped all the time, just when you need to be. Pity the fool who cuts in front of you at the grocery store. 5) BODY HAIR GROWTH Shiny, carefully groomed torsos are so 2014. 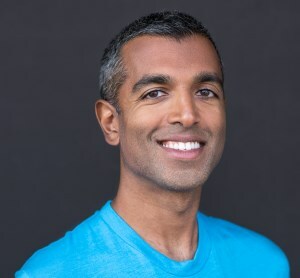 Chest hair has several non-scientifically validated benefits, some of which you may experience. After years of testing and reformulating, we’re finally ready to unveil our special recipe. So what are you waiting for? 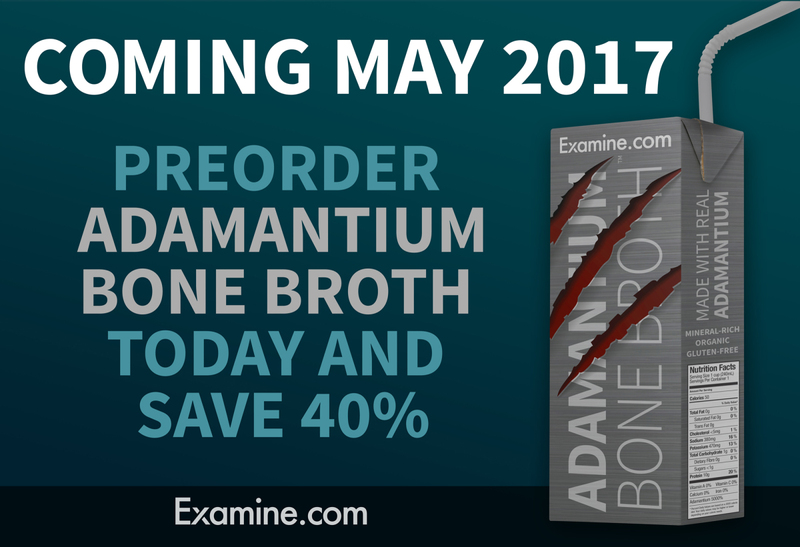 Sign up to pre-order your own batch of Adamantium Bone Broth™ and become the you that you’ve always wanted to be. Examine.com is not responsible for decisions taken while under the influence of all-consuming power. Please drink responsibly.